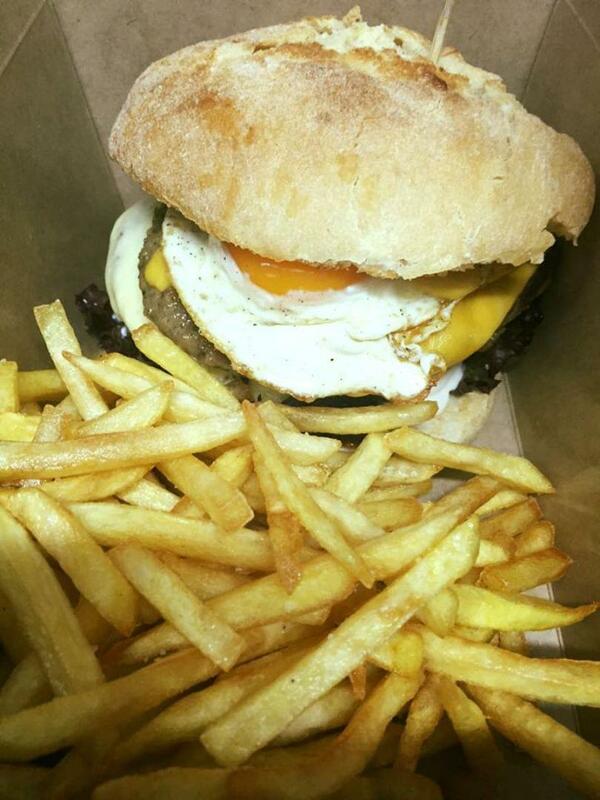 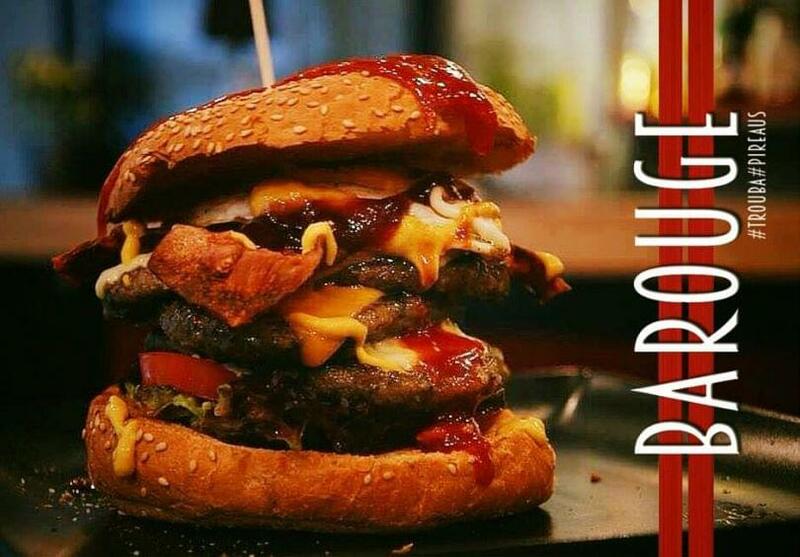 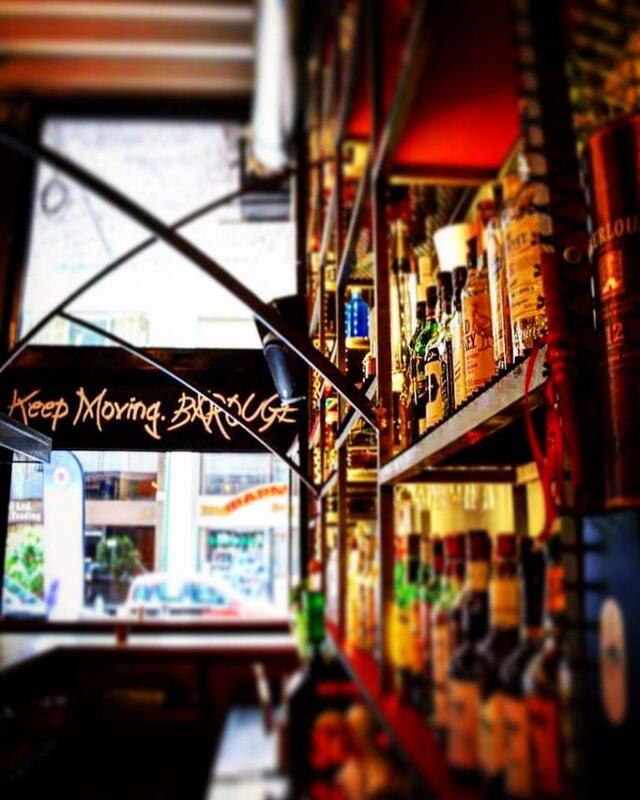 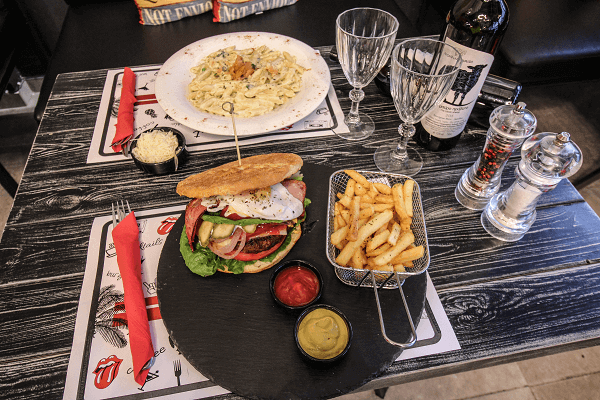 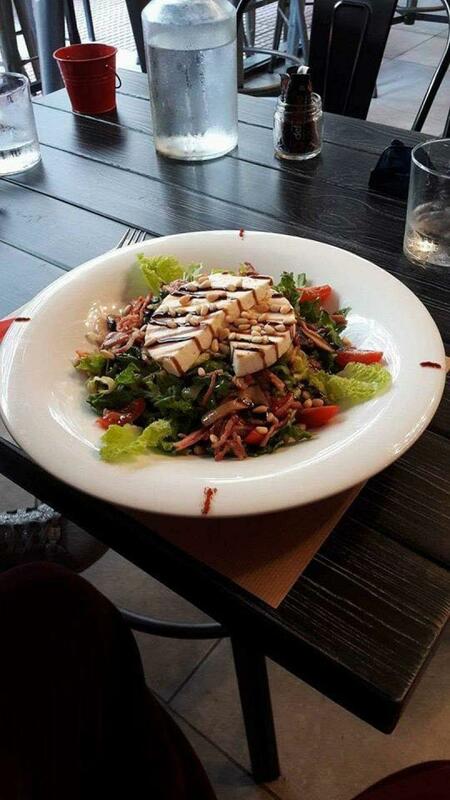 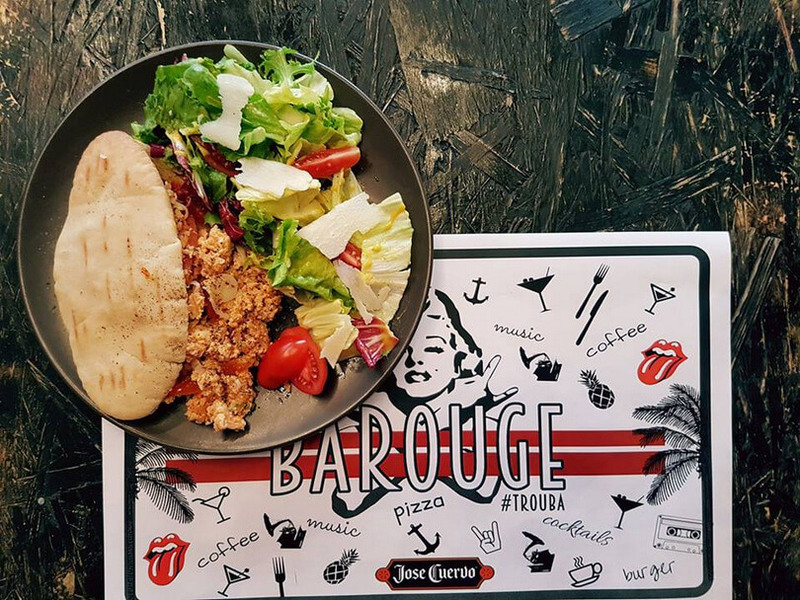 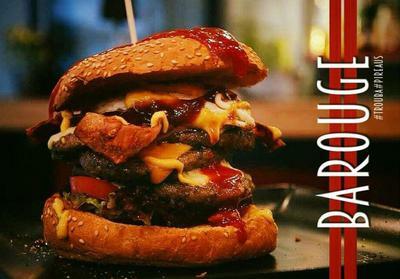 Barouge all day cafe restaurant in Piraeus is one of the best choices for mediterranean cuisine and burgers. 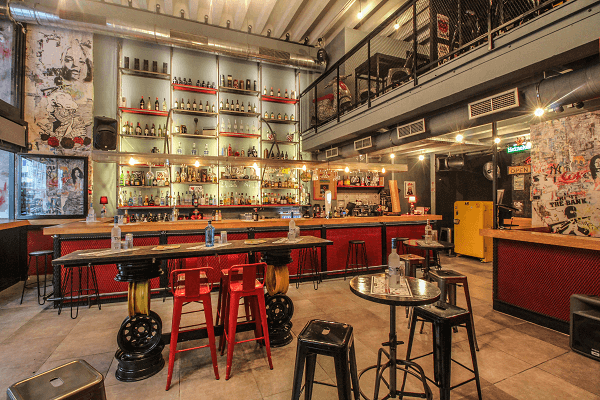 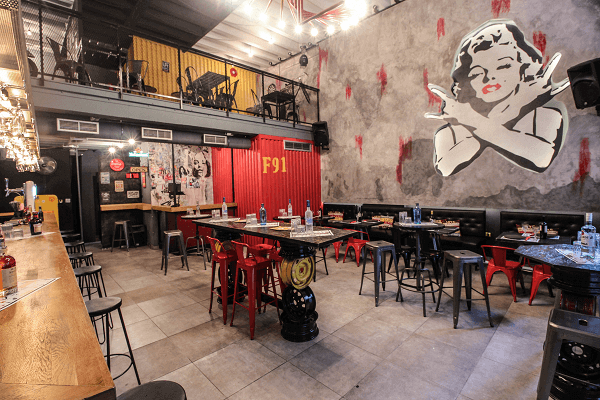 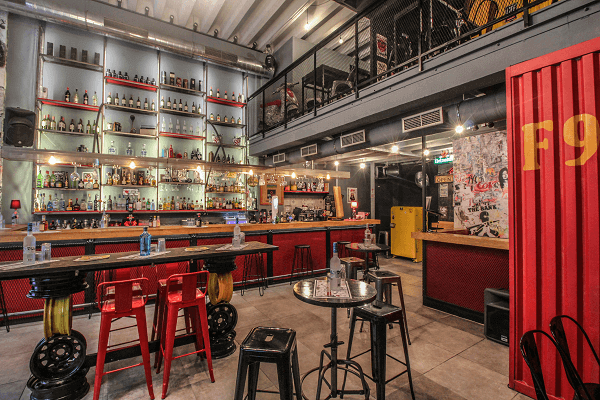 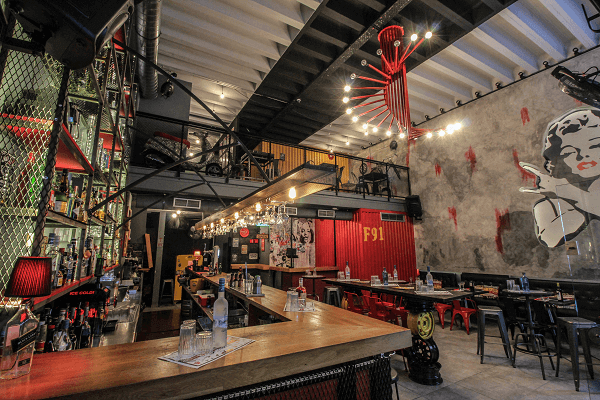 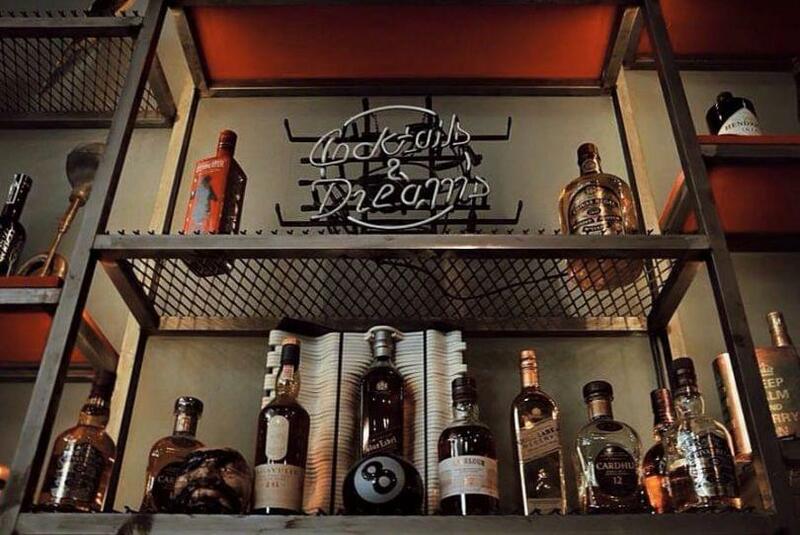 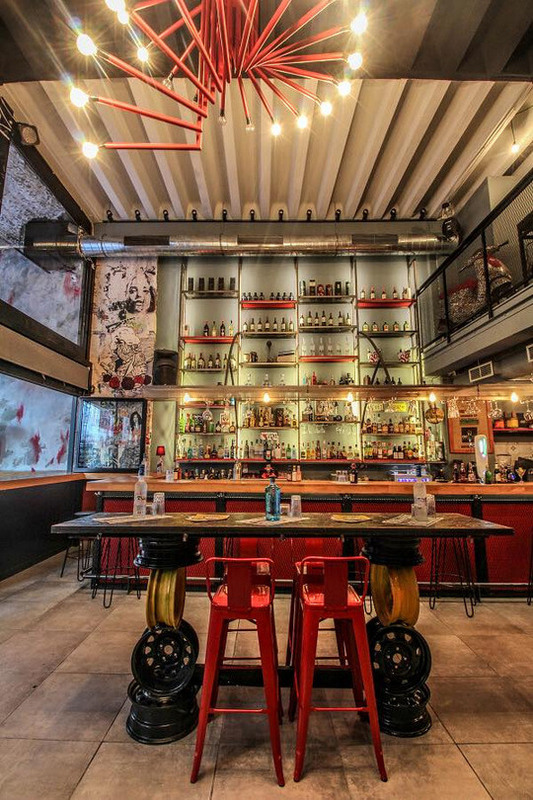 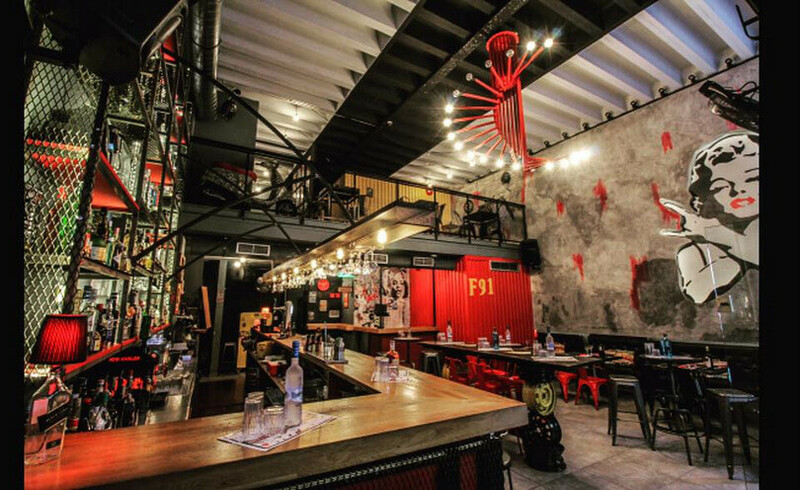 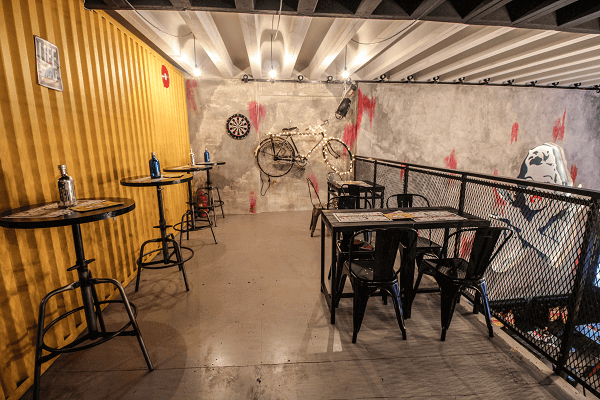 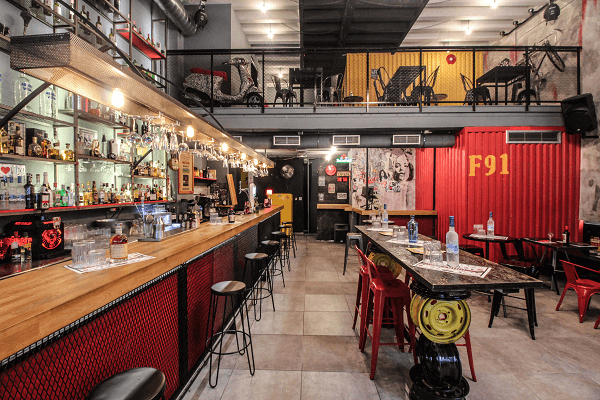 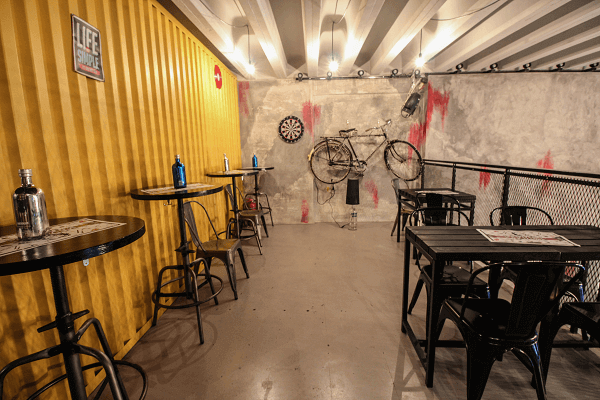 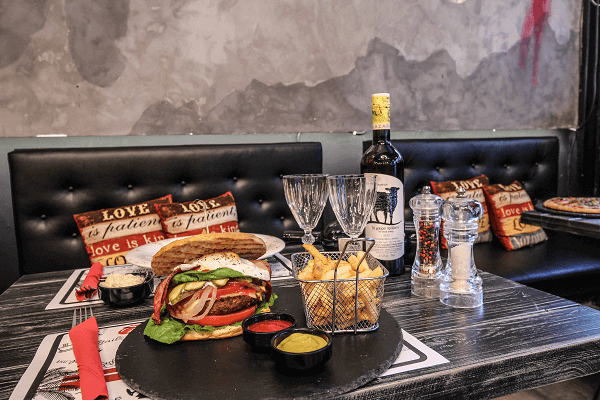 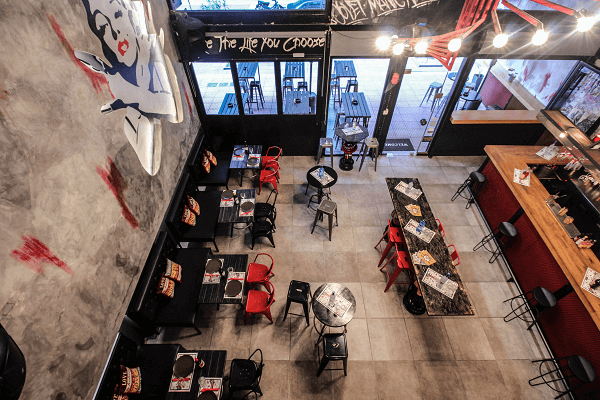 Located at the famous Troumpa of Piraeus, Barouge is a modern space with industrial design in black and red colors that will remind you of ambient bar restaurants in Europe and America. 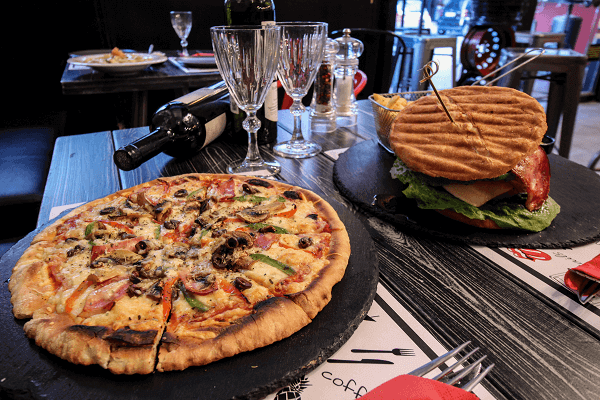 Try popular mediterranean specialities and burgers customised with a range of dips, sides and salads, special tapas, delicious seafood risotto and fantastic cocktails along with mainstream, swing, electro- swing and soul music. 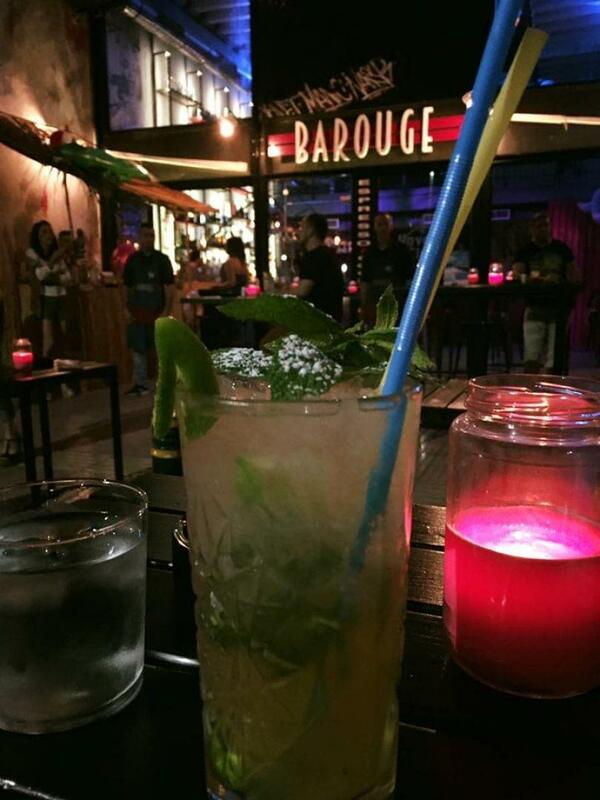 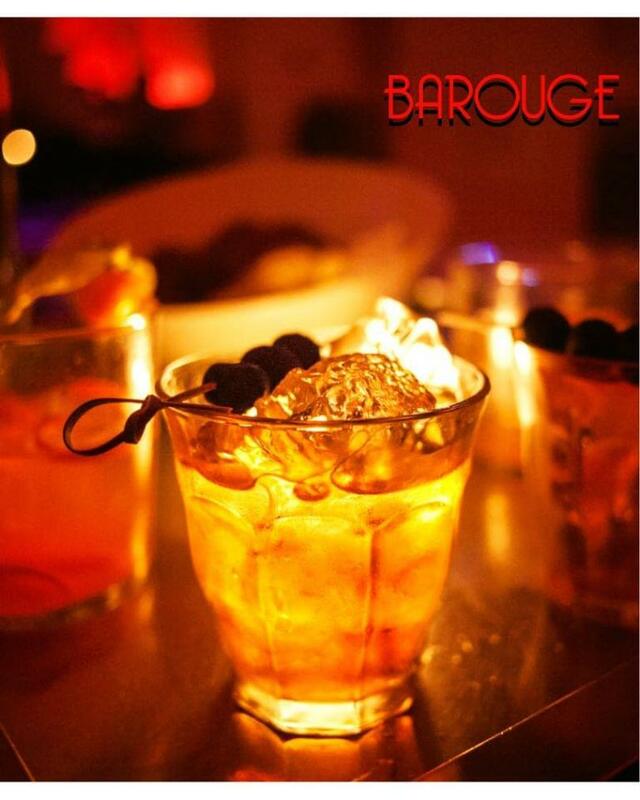 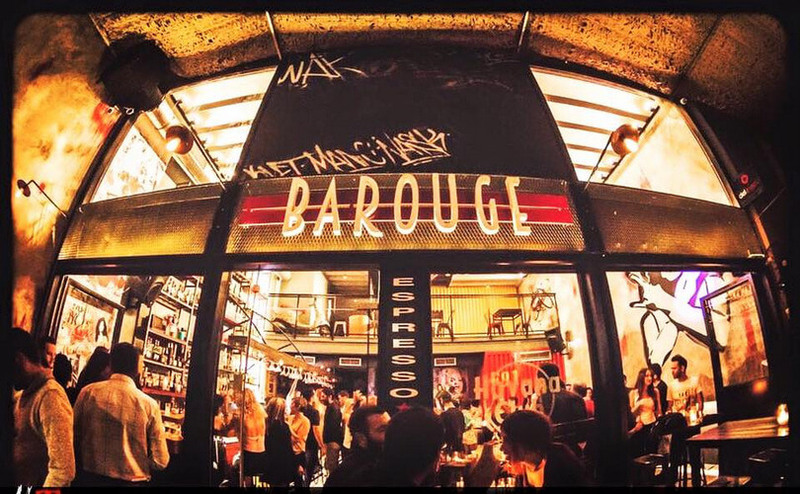 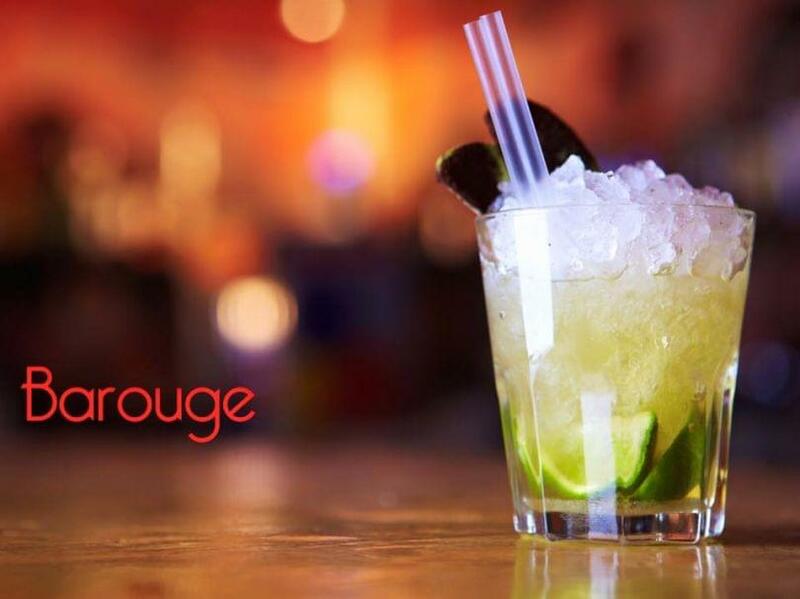 Visit Barouge restaurant, the new culinary trend in Piraeus. 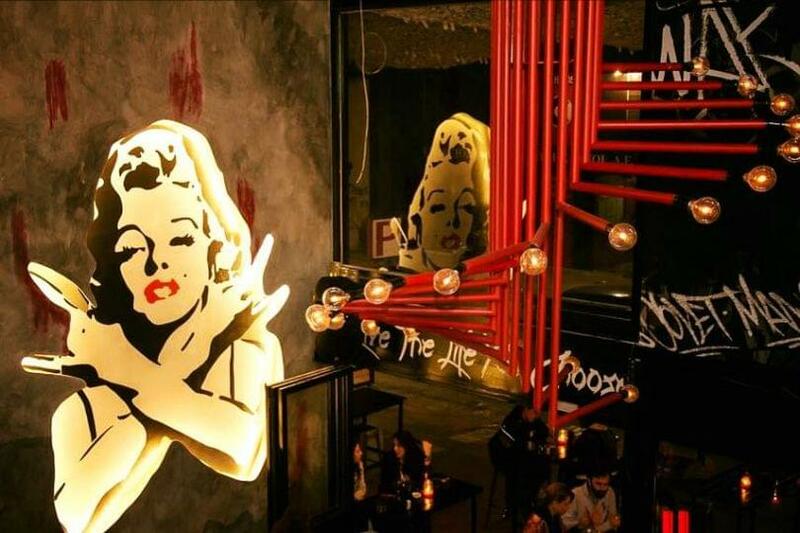 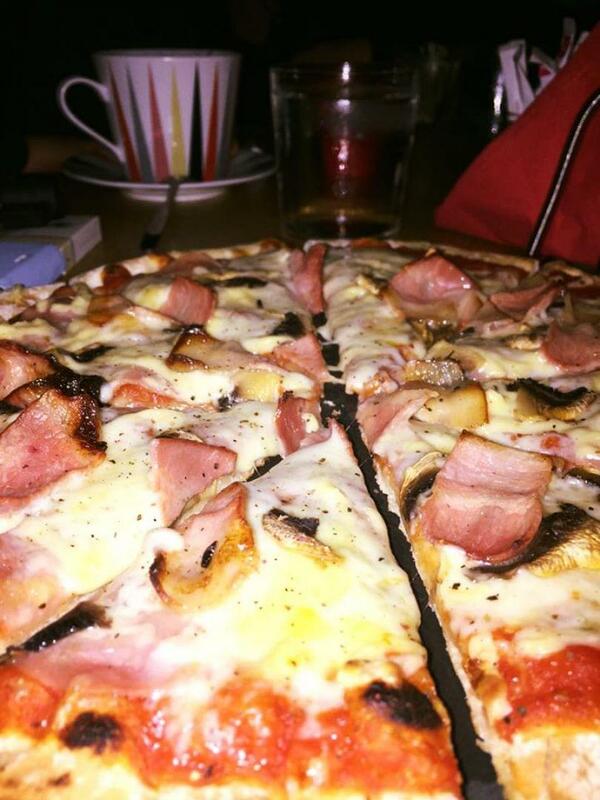 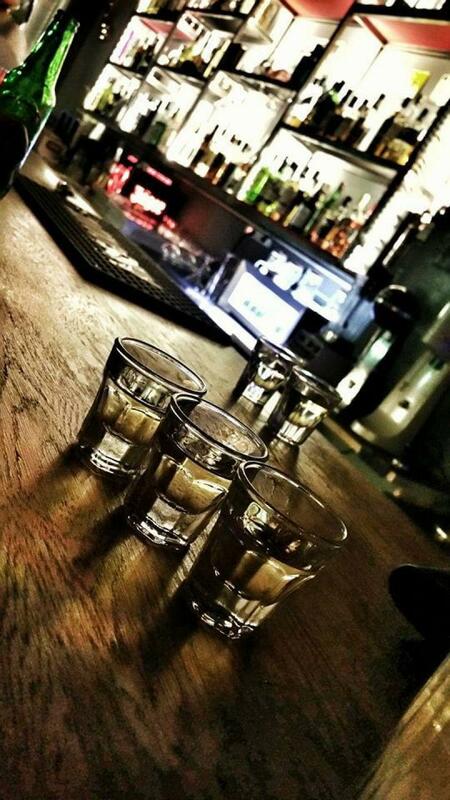 Discover top places for cheap eats and drinks in Piraeus via e-table.gr.